Vladimir Putin’s official visit to Egypt on February 9-10 has proved to be an extremely successful and fruitful trip. It allowed leaders of the two countries to ensure that they’re on the same page on a wide range of international issues and bilateral matters. The two leaders reaffirmed their devotion to the fight against international terrorism, and that they share a similar vision to the most pressing steps that are to be taken to facilitate the resolution of the Syrian crisis and improve the situation in the Middle East. 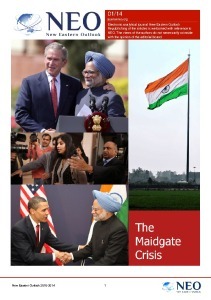 A lot of attention was paid to the development of bilateral relations, which have recently been on the steep rise. For example, bilateral trade has recently reached 4.6 billion dollars, which is an 80% improvement of last year’s numbers. Russia has been covering up to 40% of Egypt’s grain needs. Over the first 11 months of last year, Egypt increased its supply of agricultural products to Russia, achieving a whooping 500 million dollars increase in agricultural exports. In 2014 alone, the number of Russian tourists arriving in Egypt exceeded three million people. It seems that both sides were reluctant to hide their hopes of a qualitative change in bilateral cooperation. This cooperation lays on a strong foundation of over a hundred large investment projects that were created with Russia’s participation in the mid-20th century. Even despite the fact that the political component of theses relations saw its ups and downs, these projects remained the core of Egypt’s industrial and economic wealth. 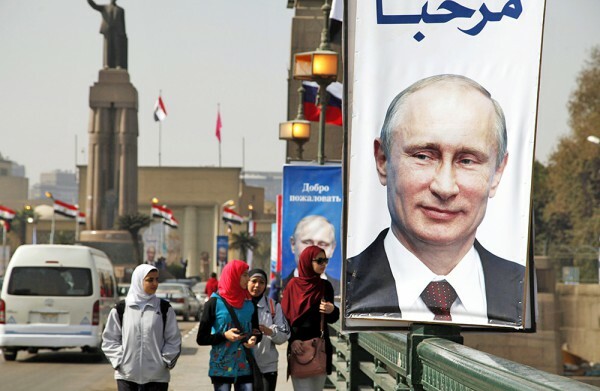 During Putin’s visit the Egyptian news media stressed the possibility of reconstructing Egypt’s industrial might, built in the Soviet days, and economically the most advantageous way to achieve steady growth. At the same time it was announced that Russia and Egypt would focus on promoting a number of new investment projects. Both sides agreed to establish a Russian industrial zone near the Suez Canal. Additionally, Rosatom signed an agreement with the local Ministry of Energy, which implies the possible construction of new nuclear power plants. Vladimir Putin and his Egyptian counterpart Abdel Fattah el-Sisi agreed to find opportunities to promote cooperation between small and medium businesses in both countries. The two leaders have also signed a memorandum of understanding in the fields of investment and the participation of Russian companies in the construction of facilities in Egypt. While assessing the outcome of Vladimir Putin’s visit to this Arab country, one should note that this was the first visit of Russia’s President to the region, since it underwent a period of severe political turbulence beginning with the Arab Spring in 2011. 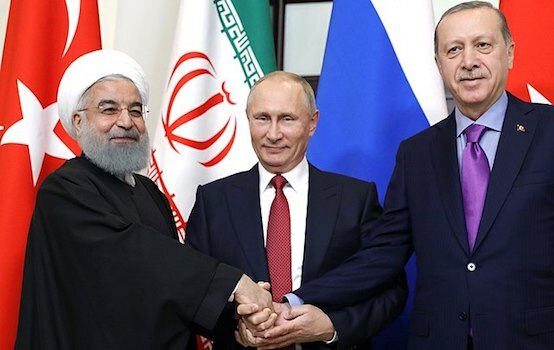 Therefore, the political balance in this region has drastically changed while new players were introduced including ISIL which continues to promote brutal violence and bloodshed in Syria and Libya. These events, without any doubt, complicated cooperation between Russia and the Arab world. The fact that Egypt seeks ways to broaden its cooperation with Russia, is truly remarkable. This suggests that the political elite of the largest state in the region with a 90 million population is well aware of the economic potential and possibilities of the Russian Federation, which displays a large demand for Russia’s presence in the Arab world. One shouldn’t downplay the fact that today’s foreign policy doctrine of Egypt, that is aimed at finding new partners and rediscovering old ones goes in tune with Russia’s turn toward the East. All this refutes all sorts of speculation by Russia’s enemies about the possibility of achieving its “isolation”. Egyptian markets retains their adaptability to move a wide range of Russian products and equipment, which creates preconditions for the further growth regarding bilateral cooperation. These factors satisfy perfectly the challenges of theses times – when Russia seeks ways to achieve a diversification of its economic presence in Egypt and the wider Arab world, focusing mainly on exports of finished goods to escape its excessive dependence on raw material sales. Yuri Zinin, Senior Research Fellow at the Moscow State Institute of International Relations (MGIMO), exclusively for the online magazine “New Eastern Outlook”.